Mailing label template is an innovative design to create easier an instant mailing label needed for letters to be sent to their loved ones. 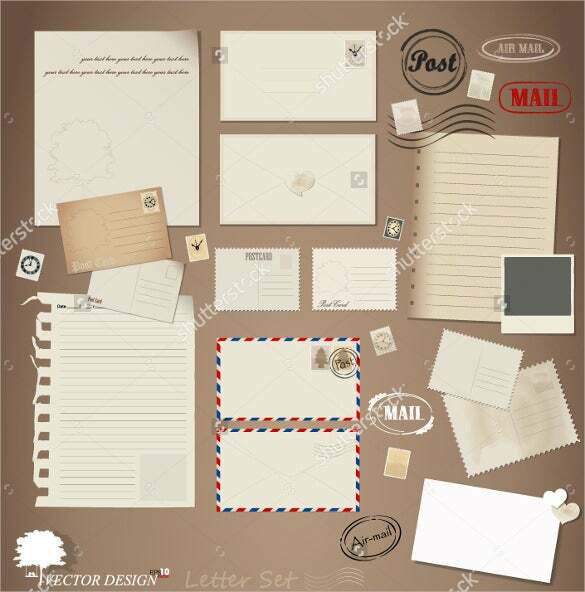 Mailing label template is a shipping label template, a tool used by most shipping companies to be professional on their business while maintaining precise details of the mail. You can also see . 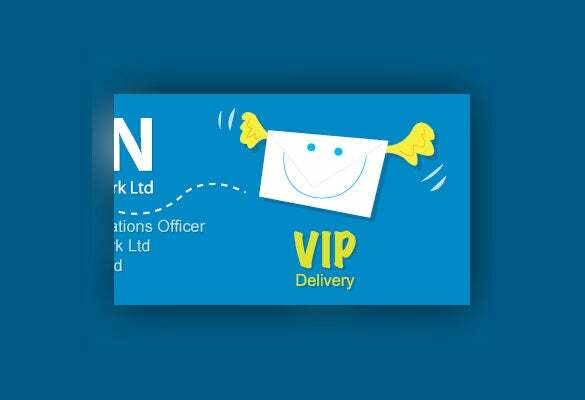 Mailing label template is an instant way to customize a mailing label in quick steps. 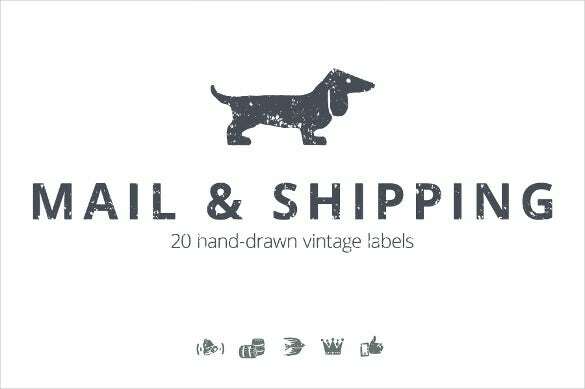 There are free samples of label templates ready to download for personal usage to make creativity as well rather than sending a simple handmade letter or something to the receiver. 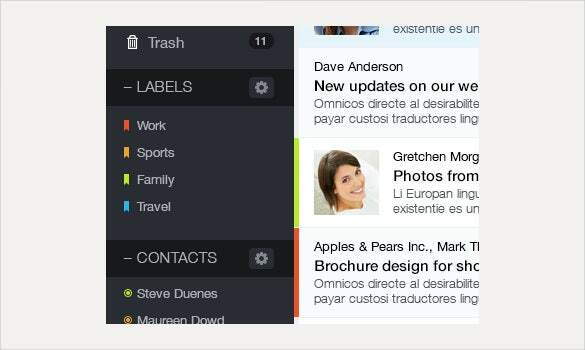 The example of mailing label is in the format application convenient enough for the user to download and print afterwards. For the nutrition supplements, this type of label design template is the ideal one. You can check the sample shipping label before making the purchase. It has different graphic files that are layered. This makes it simple to edit and customize. It comes with 3 PSD, AP, and PDF files. 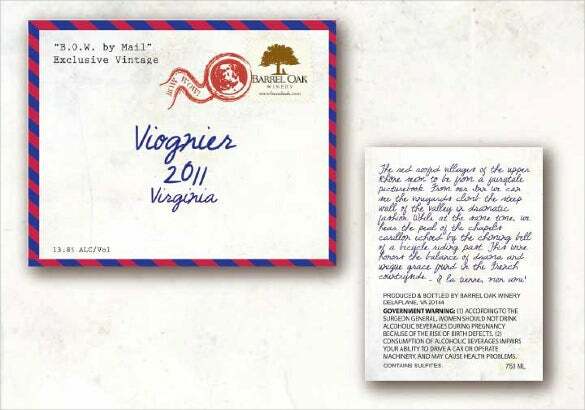 For bottles packaging, you can go for this type of label design which is extremely flexible. It is layered in organized manner due to which you can easily edit and bring the changes. It includes 2 PSD, AI< and PDF files and Helvetica, Helvetica Neue, and Ademo fonts are used. This is another creative template that is specially designed for granola and candy bar. The labels are available in different layers which measures 4.00×3.60 inches. It has files like 3 AI files, 3 PSD, 3 PDF, and 3EPS files with Helvetica and Sabado fonts used. This type of template comes with an elegant design. A perfect combination of navy blue and dark coral is used and can be easily download and customized without any difficulties. It is best to put it in RSVP envelopes. It is full sticker sheet and has great design and good concept. This is another popular template which you can customize in word and excel. It also offers the right instructions on how to create mailing labels in word. You can print the file after proper customization and resizing it as per the requirement. 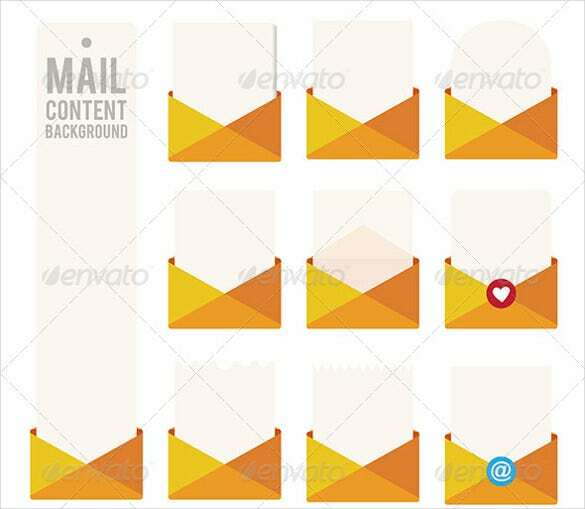 This mailing label template is the best way to shape your mail easily. The template can be customized and personalized on own by typing in Adobe reader text. Further, you can make the changes in the addresses within the label. This is another finest example of mailing label printing software free which you can download. 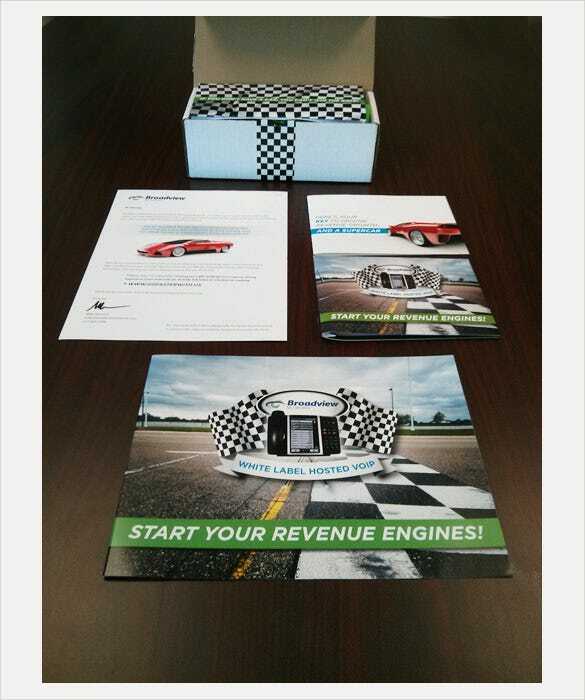 It comes with 5.5 x 7.5 envelope templates and has an Airplane Themed Event. The template is formatted as per the USPS formatting mail rules. This is another popular template that features the plant background and has flowers, leaves and hearts design. It comes with an interesting font and styling and has a chic design that would definitely compliment the mail. This perfect blend of classy black and white flourishing address label is the best template which comes with a PDF file that has text boxes in which you can add or delete the information. You can format the template with 5 labels and is editable in JPEG and PDF file. This template is a perfect blend of gold and black addresses which certainly gives the special touch to the mail. It has a modern black & white chevron design and can be edited in a professional manner. You can use this as address and mailing label. For any special occasions like baby shower, this type of mail invitation template is perfect. The mailing template is available in editable format and has plain design which can easily be edited in the Adobe Reader. This is one popular mailing template word and excel form which you can edit, print and customize as per the requirements. It has a movie theme design which is ideal to send the invitation for any big occasion. It comes with a large size of envelope and the small one is for the return address. 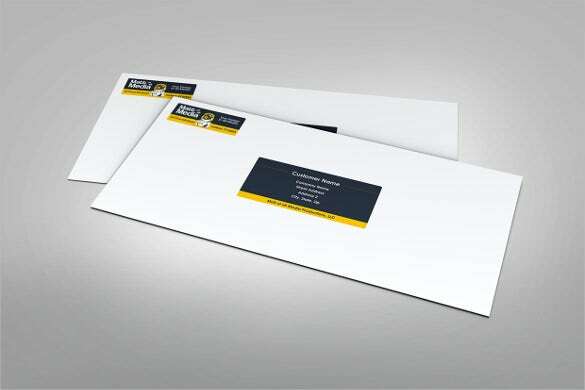 It is another great template which gives classy look and is fun way to deliver the message through mail. It comes with chevron design in colors like green, white and red. You can print and edit this template and use it during holiday and address labels. If you want to create professional communication and make a branded look for your business then this type of template is right for you. It is mostly used by the photographers from marketing point of view. It can be effective if the user has a good Photoshop CS4 knowledge. This type of label is a perfect example to send the communication in a professional manner without any kind of possible errors. You can edit it easily and customize it as per the changes that you have been looking forward to make before sending the mail. This is another fine yet elegant example of labeling that you can find in the market. This type of label is available in different layers by which you can make the changes easily. You can download it and print it for other purposes without any hassle. Whether you are planning for brochure, newsletter or flyer, this is the best template that you can come across. It offers the best pattern which can be customized and text can also be added as per the project requirement without any hassle. This set of template can easily be edited and brought with all the necessary changes without any difficulty. You can edit the template, make changes in it and also add the text and make it look professional yet elegant in less time span. 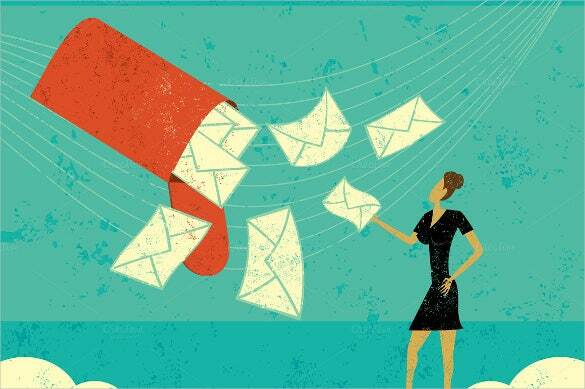 It is the best way to brand your company, send the email and track the status. With this type of template, you can easily bring the necessary changes in your mail and send it to other companies. It would definitely be the best way to design the brochure. This template is easy to download, good to print and gives the best outlook when you print it. You can add the text, make the changes and save it as per the project requirement. It is an elegant pattern of sending mails to the colleagues. There is no hard and fast rule to use such type of template. 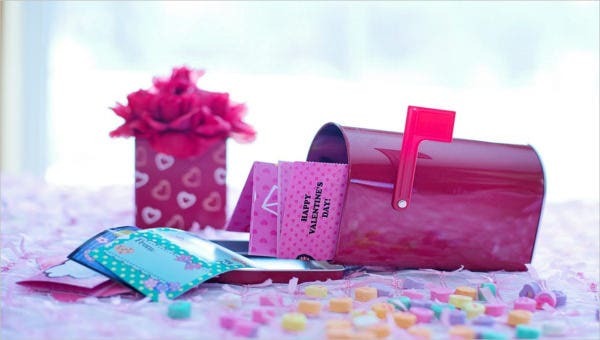 There are many reputable companies that have the best mailing label software by which they create an innovative design to for instant mailing label for the information that you want to send. A form application is the perfect example of such type of label template. Make sure you are clear with the purpose before you choose the template.